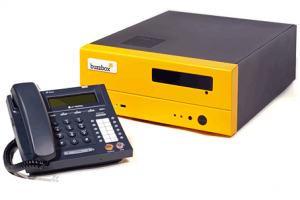 Buzzbox is an office phone system packed with great features like call recording, interactive menus and call statistics that gives you unlimited extensions, industry beating call rates and no monthly line rental. Simply plug in and start making calls from your PC, handset or mobile for 2400 INR per month. As soon as you plug buzzbox into your internet connection, you will have a professional office phone system that allows you to make local & international calls for pennies (or less) and connect your staff wherever they are. There are tonnes of professional features and it’s easy to set up for companies with one to one hundred employees.